As a photographer, it is such an honour to be welcomed into a family and to have the opportunity to capture some of life’s big moments for them. I know I’ve said this before, but I truly mean it! 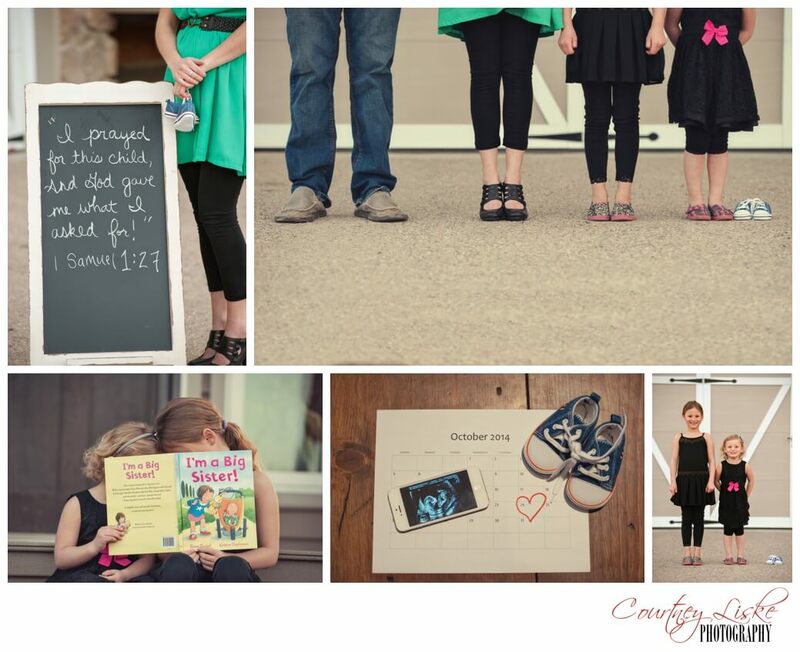 You may remember the McCullough family from their family shoot last fall. We had a little tea party on their acreage just outside of Regina, in some of the most beautiful fall light. This week, I was back out at the acreage and had the amazing opportunity to do another shoot with them. 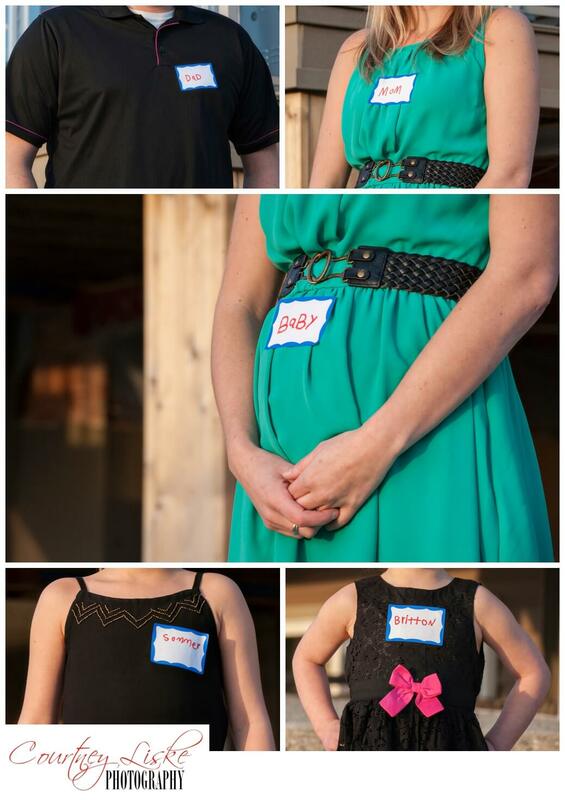 This time we did a shoot… to announce their new baby! Their girls didn’t know about the baby yet, and I was there as they told them to capture their reactions. Such an incredible family moment to be a part of! Thank you, McCullough family, for inviting me to be a part of this very special announcement. I am so happy for all of you, and I cannot wait to meet this precious little babe come October! Congratulations again!